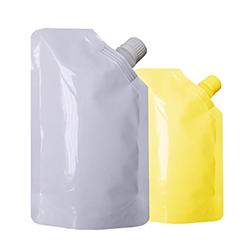 Spout Pouches are quite prevalent as a packaging material across many industries, mainly for liquid & semi – liquid products. 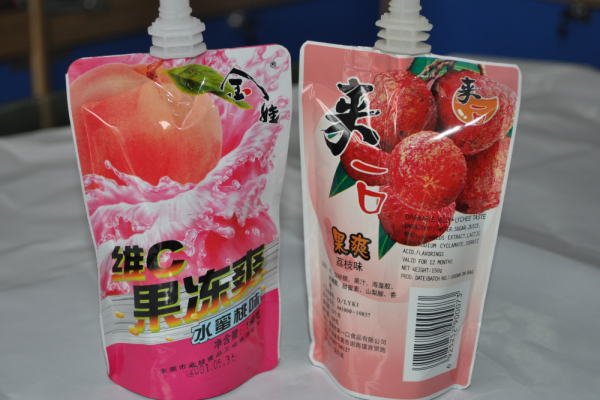 Ease of dispensing feature makes the spout pouches more applicable as compared to other options. Let us look at some of the advantages of spout packaging in a nutshell. 1. Spout pouches are lightweight and portable. 2. Spout pouches provide zero leakage and resistance from puncture. One of the biggest concerns of liquid products ‘manufacturers is safe delivery of their produce to retailers and then to consumers. Spout pouches address this issue with efficiency. 3. Spout pouches are available in a number of styles and sizes. They offer the aesthetics that very few packaging materials can offer. 4. 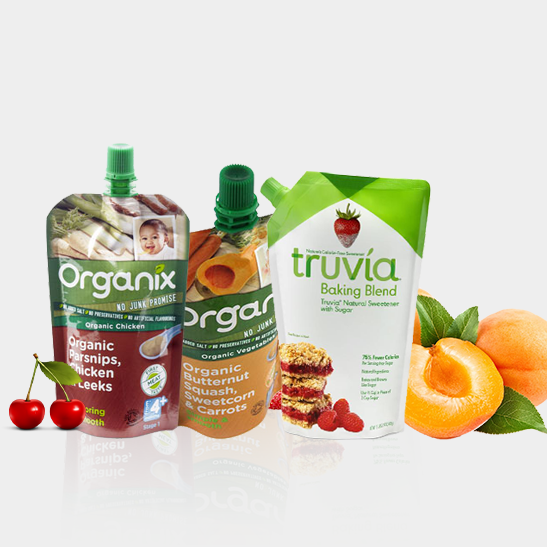 Spout pouches provide shelf impact that makes your products stand out from the range of rigid packaging currently on shelves, offering a competitive advantage. Before any pouch reaches the customer, a series of tests are carried out to analyse the performance characteristics of Spout Pouch. These tests typically include – seal strength testing, burst testing, tensile testing, compression testing, puncture resistance testing, drop testing, and product packaging compatibility testing. This kind of manufacturing also requires expansive in-house spouted pouch converting capabilities. We at Paras Printpack, specialise in all kinds of flexible printed/unprinted laminated pouches. We have advanced manufacturing machines that tend to the changing demands of our industry. To know more about our range of packaging materials, contact us. Send us your queries at paraspkg@gmail.com.